On December 16, 1944, the Germans launched what is considered their last major offensive of World War II. Just shortly after the Allied force’s successfully invaded Normandy, France, the surprise attack from Hitler’s forces caught them off guard. 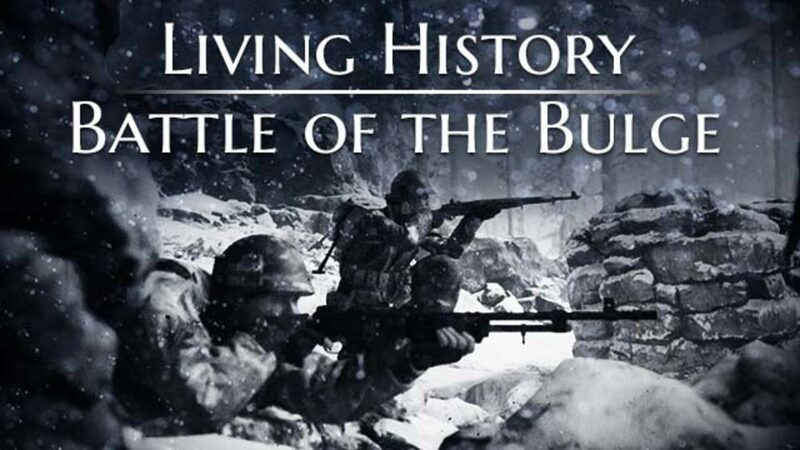 The battle lasted until January 25, 1945. The United States suffered 19,000 fatalities and more than 89,000 casualties. Seventy years after the end of WWII’s Battle of the Bulge, the U.S. Department of Veterans Affairs sat down with American Veterans who fought and lived through World War II and the Battle of the Bulge. They met in November 2014 in the WWII History Room at Ft. Meade, Maryland. Surrounded by personal artifacts, uniforms and military memorabilia, they reminisced about their younger days and the brutality of the Ardennes campaign.